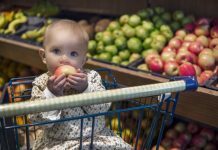 Taking care of a baby is a monumental task, and scientists know that very well. 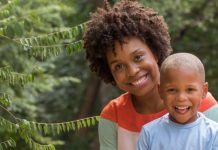 We are living in the 21st century where technology has brought forth dramatic changes in the lifestyle of humans—so parents have not been left out. Now, we have set aside the redundant baby care technologies and accepted newer ones which are better and often incredible. In this article, we have shortlisted 5 inventions which will make the life of every parent on this planet easier. These inventions are the best of their kind and deserve honor for the service they provide to the most tired humans in the world—parents. Pacifier thermometer is a match made in heaven. 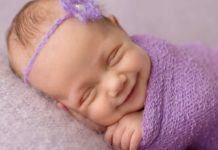 You do not have to worry about the wiggly movements of the baby—all you need to do is to put the thermometer in the mouth, which being a pacifier will calm down the baby, and measure the temperature at the same time. It is an amazing way of measuring the temperature of your baby in the middle of the night without having any need to undress him. We finally have a solution that minimizes the chances of sleep disruption! 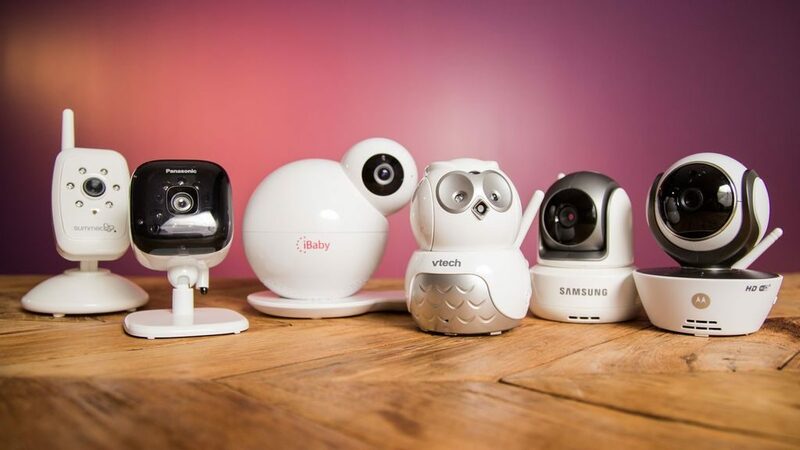 Equipped with the option of internet viewing, video baby monitor is an upgrade to audio monitors you usually find in homes. With the help of a video monitor, your baby will be under a 24×7 audio and visual surveillance which will reduce the number of rounds to your baby’s room. This incredible monitor will be the guardian of your little soul when you are too busy to care. God help those who made such a beautiful thing for all the parents out there! If you are a really busy mother, you will definitely fall in love with abreast pump. Breastfeeding your baby is highly important for its growth, but there may be times when you cannot invest yourtime into this activity; so, you need this pump! Pump out the breast milk and store it up for future use. These pumps come in small sizes which are big enough to store sufficient milk for the baby. Moreover, they come in handy bags so you can carry them wherever you go. You might not have heard of this one, but once you know about it, you will be amazed. It is one invention we have been wanting for a long time and it is finally here. 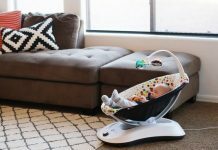 Let us tell you what it is all about: it is a device that mimics the sounds of the womb, which causes the baby to naturally relax. Thus, you can calm down your crying baby in no time with the help of the baby shusher. When you become a parent, you are overloaded with work. Your household chores never end and during the time you are busy, you might forget to feed the baby or change diapers. Fret not, Pocket Nanny has come to your rescue because it is such a useful invention. 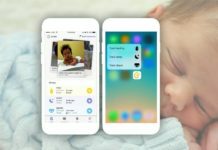 Pocket Nanny helps in keeping track of baby’s feeds, naps, and diapers. It will automatically remind you once you have inputted requisite details—all of this makes the parents out there so comforted! 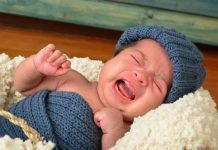 5 Reasons Why Babies Cry: How to Soothe Them?